Do you live in the Bay Area and want to learn more about the Siemens TIA Portal (S7-1500)? 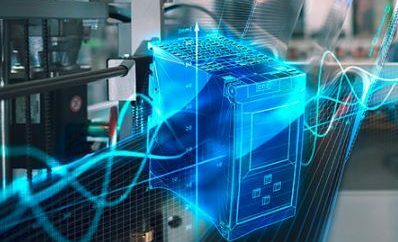 We still have seats available for our FREE Siemens’ TIA Portal (S7-1500) Workshop in San Francisco on Wednesday, July 25! During this half-day workshop, taught by your local Product Specialist, you’ll learn more about the TIA Portal Software Package and participate in a hands-on lab.